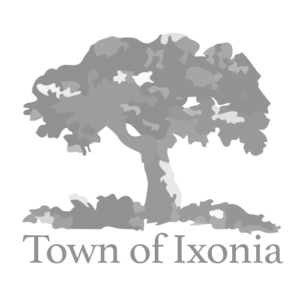 Welcome to the Town of Ixonia, located in Southeast Wisconsin in the County of Jefferson. The township was officially organized January 21, 1846, and remains the only town bearing this name in the United States. 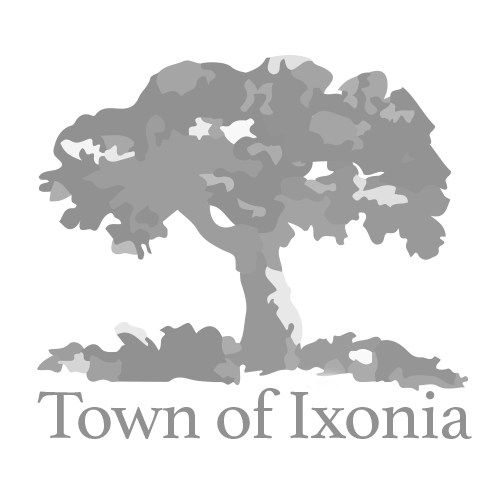 Town of Ixonia Park & Recreation Committee is looking for residents willing to serve on the recreation committee. The committee oversees park activity pursuant to § 60.66. The committee meets the 4th Tuesday of the month. 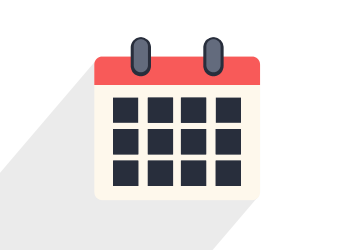 Committee Questionnaire forms are available on the website under Forms & Permits. Please submit applications by May 1, 2019. If you have any questions, feel free to contact Chairman Goetsch or Supervisor Peter Mark. Ski Slide Park Pavilions. Cost is $125.00 per day. Contact the Town Hall @ 920-261-1588 for bookings. Congressman Sensenbrenner will hold a listening session at the Ixonia Town Hall on Friday, May 3rd from 11:30 – noon.